Live interview with Jane Hampton Cook! Archived interview with Jerry Jenkins now available! 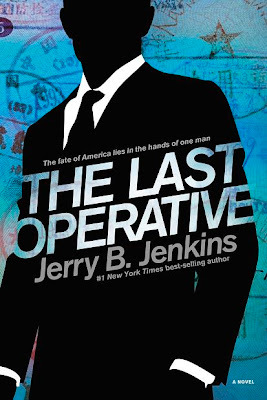 If you missed our interview with bestselling author Jerry Jenkins streaming live earlier today, you can stop by any time and listen to it in the archives at www.blogtalkradio.com/communicatethevision. Leave a comment, will you? Thanks so much!